I use this formula for serotonin restoration, including sleep, depression, anxiety, and menopause symptoms. It has double the amount of 5-HTP as 5-HTP Supreme.™ This has additional amino acids that have a calming effect. 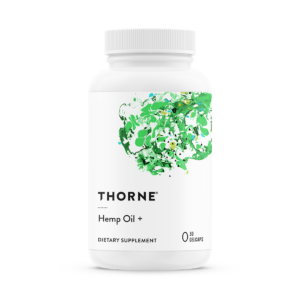 Safe in pregnancy, postpartum, and menopause. I advise one at night. If needed for depression, anxiety, or moods, one in the morning too. 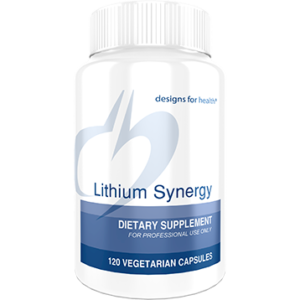 It’s good to balance with L-Tyrosine if used more than a few months. 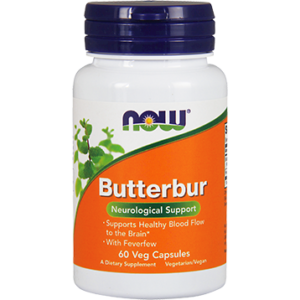 * Crave Arrest and Neurocalm also have 5-HTP. 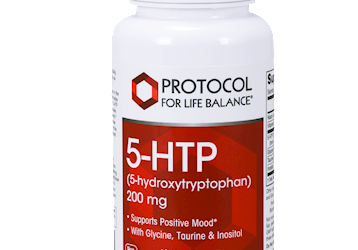 5-HTP is the intermediate precursor in the natural synthesis of serotonin, a neurotransmitter that helps to regulate mood, appetite, and sleep/wake cycles. 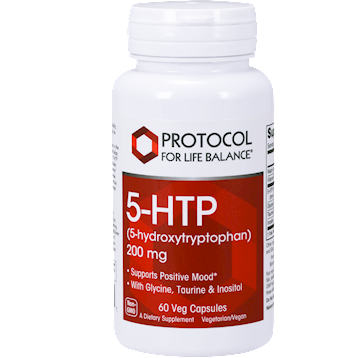 * 5-HTP readily crosses the blood-brain barrier and clinical studies suggest that 5-HTP can support healthy serotonin levels. * Glycine is known to bind to the NMDA receptor, where it exerts inhibitory and neuroprotective effects. In addition, Glycine has been shown to support memory and cognition in scientific studies. 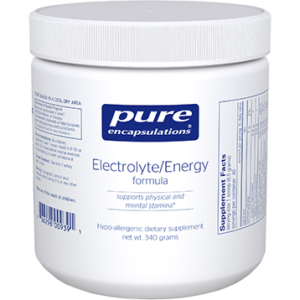 * This formula is further enhanced with Taurine and Inositol. Suggested Use: Take 1 Vcap® at bedtime, and in the morning, preferably on an empty stomach, or as directed by your healthcare practitioner. If GI discomfort is experienced, take less or discontinue use.